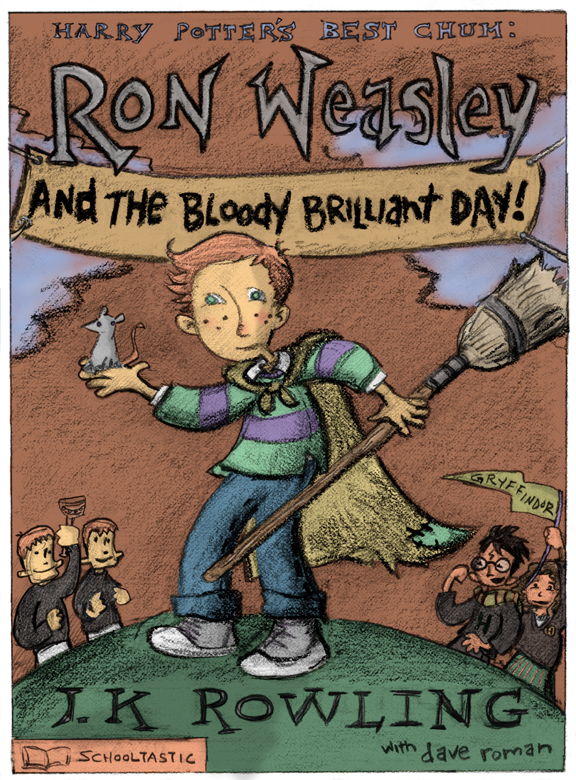 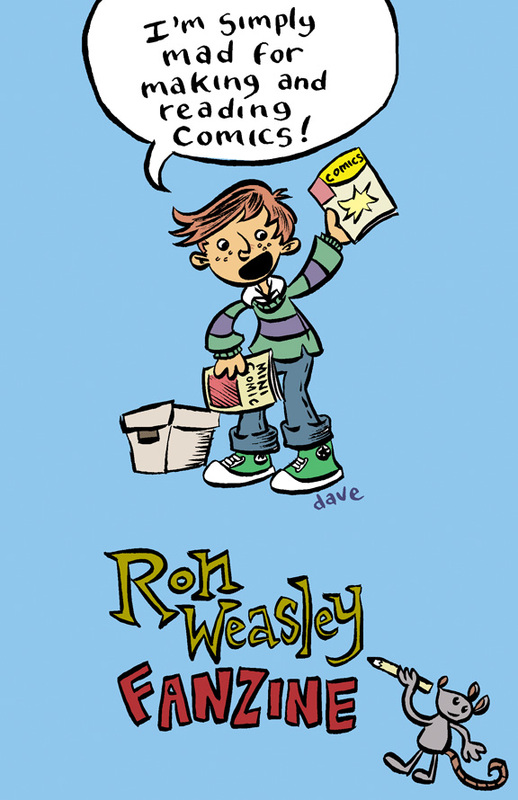 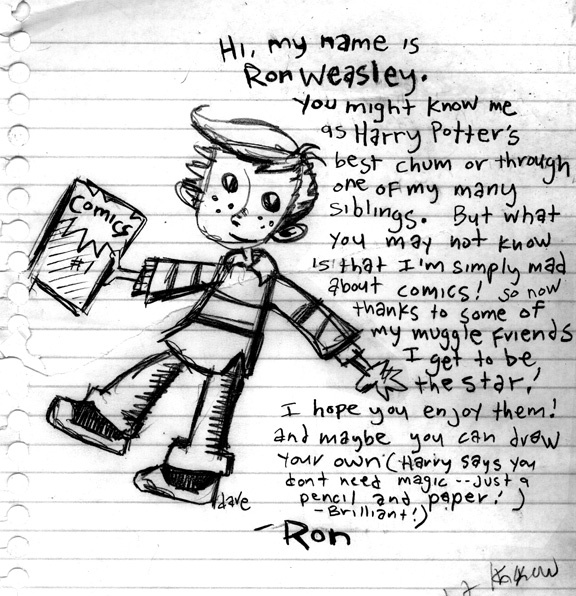 Ronald Weasley Fanzine | it's yaytime! 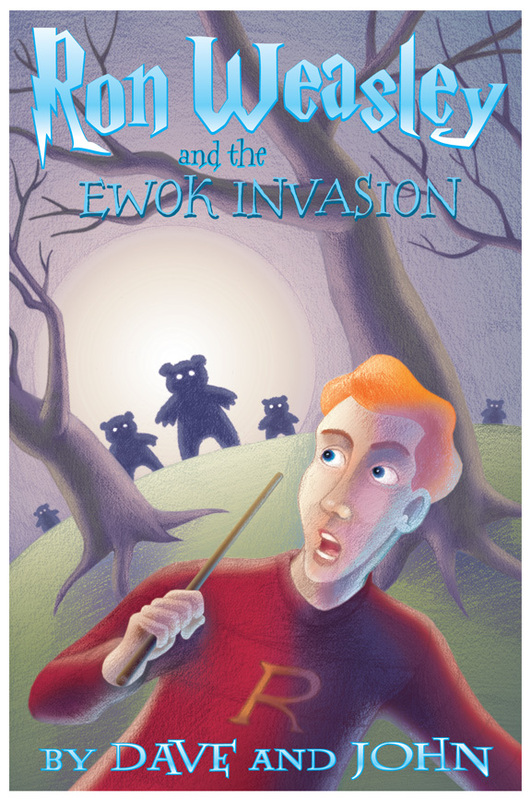 “Harry Potter”, “Ron Weasley”, and all other proper names from Harry Potter book series are trademarks of Joanne Katleen Rowling and the Time Warner Entertainment Company, L.P.
Ewoks are trademarks of Lucasfilm. 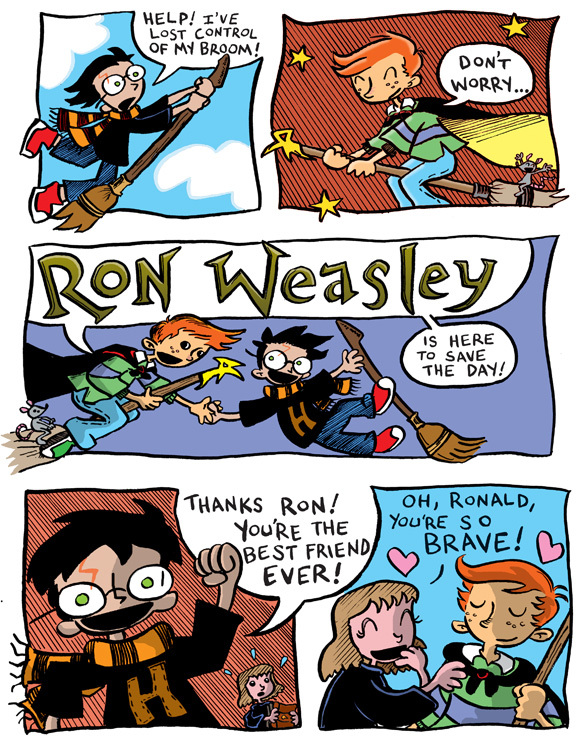 We don’t any of them and are just dorky fans. 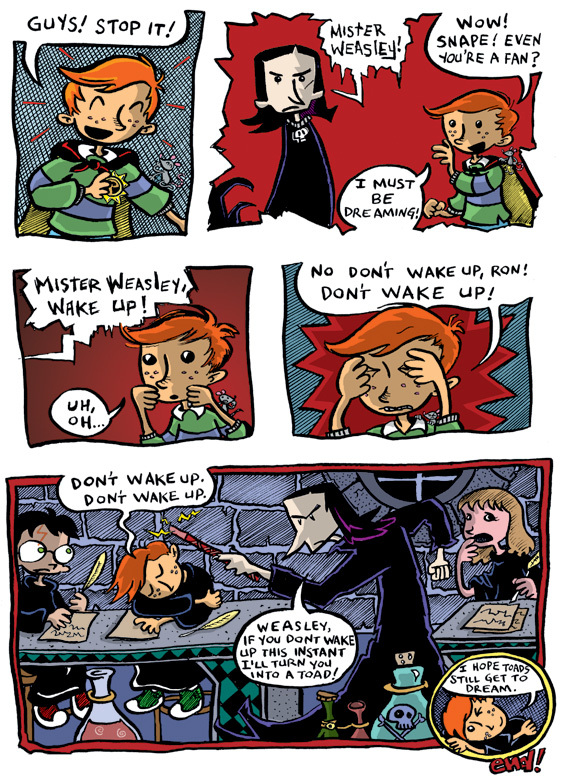 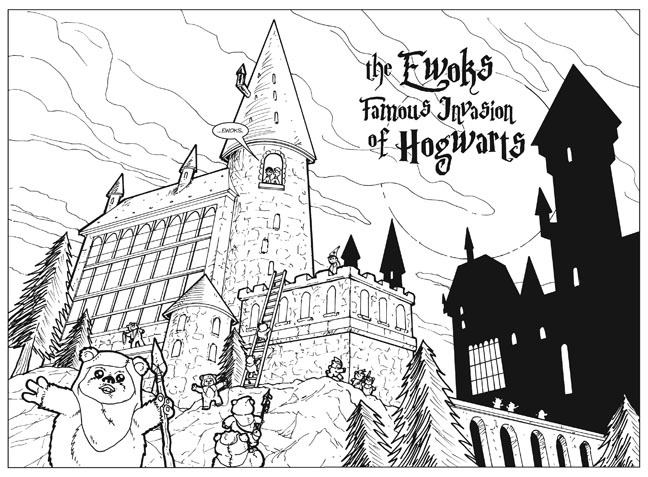 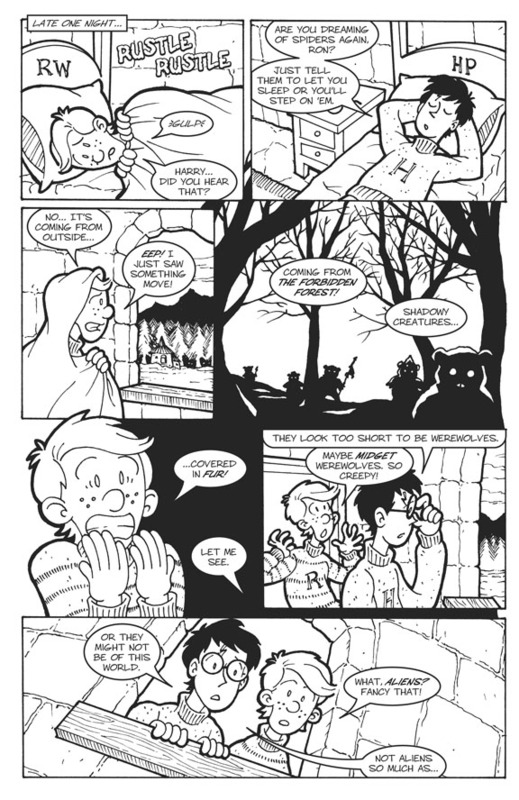 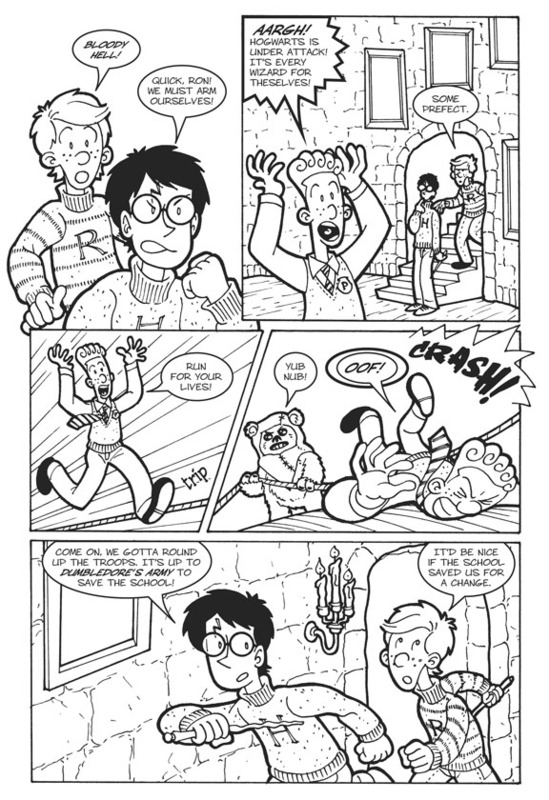 These comics were produced purely just for fun and not profit and are no way affiliated with J.K. Rowling, Scholastic Books, Carlsen Verlag, Bloomsbury Publishing, Warner Bros, or Lucas Film. 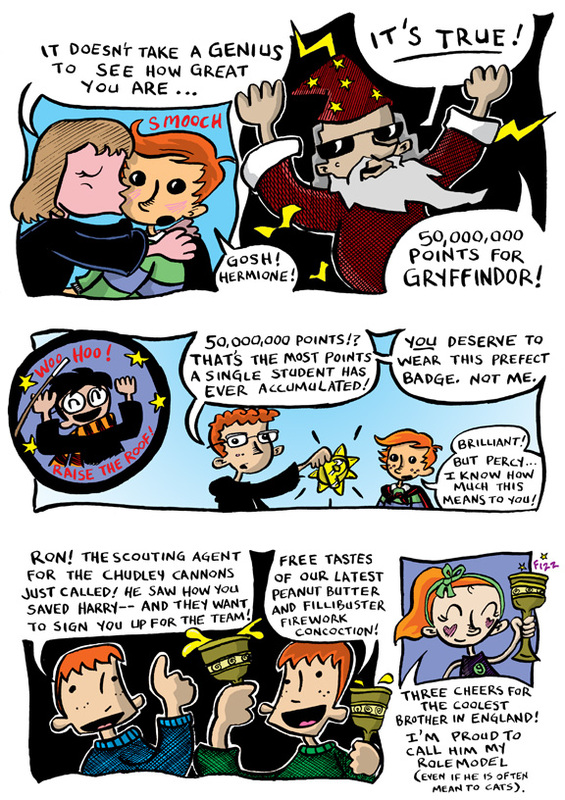 But we encourage you to buy lots of their merchandise anyway!